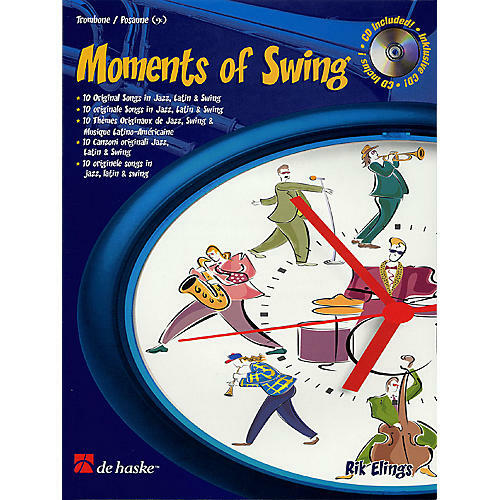 The ten original works in this book/CD pack by Rik Elings are largely based on the chord charts of well-known jazz standards. Creating new melodies for existing charts is a composition technique often used by jazz musicians. This technique offers students of this book the opportunity to improve their skills at improvising to chord charts of well-known standards. The CD includes solos with accompaniment as well as accompaniment-only tracks for each piece.